Microsoft Dynamics AX is Microsoft's most comprehensive and powerful ERP solution. It is recommended for large, global enterprises with a complex business requirements. 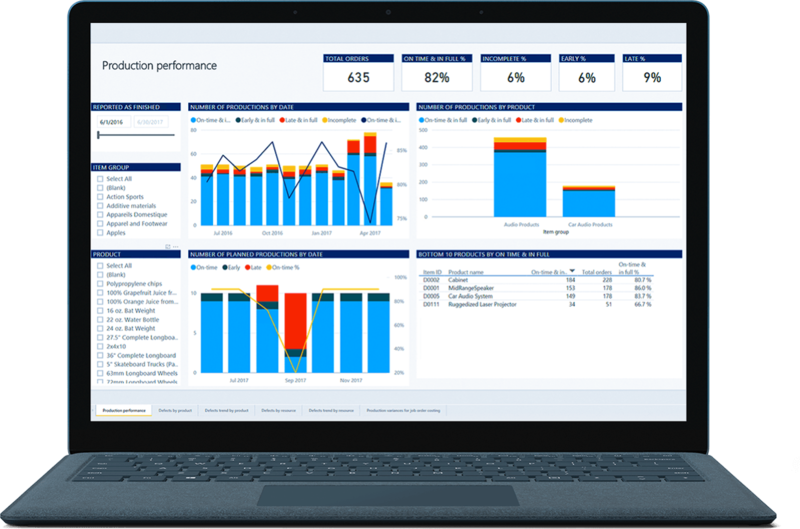 Microsoft Dynamics AX is now known as Finance and Operations and is also available as part of Dynamics 365 Enterprise Edition. It’s available in the cloud, on-premises, or through hybrid deployment options that adjust to changing requirements, comply with regulations, and maximize your existing investments. Deploy an ERP solution that has the power, scalability, and robustness to support your changing, evolving company for many years to come, backed by a far-reaching vision and roadmap for business technology. Accelerate the introduction of new, profitable products and services, measure and augment the impact of your activities, best the competition, and strengthen sustainable revenue generation. Ensure that all your people, activities, systems, and assets work in concert and at best efficiency, so you can accelerate your momentum, moving forward and adjusting your direction with great agility. Elevate your financial performance – Close books faster, deliver robust reporting, increase profitability with business intelligence, and ensure global compliance. Run smarter operations – Bring agility and efficiency to your manufacturing to connect and optimize production planning, scheduling, operations, and cost management. Automate and streamline your supply chain – Modernize your supply chain with unified, advanced warehouse and inventory management to improve fulfillment, material sourcing, and logistics. Innovate with a modern and adaptable platform – Drive innovation with an intelligent application that is easy to tailor, extend, and connect to other apps and services you already use. Improve financial performance – Gain global visibility into the financial health of your business with a CFO technology workspace that provides core KPIs, charts, and financial metrics to help drive accountability, efficiency, and growth. 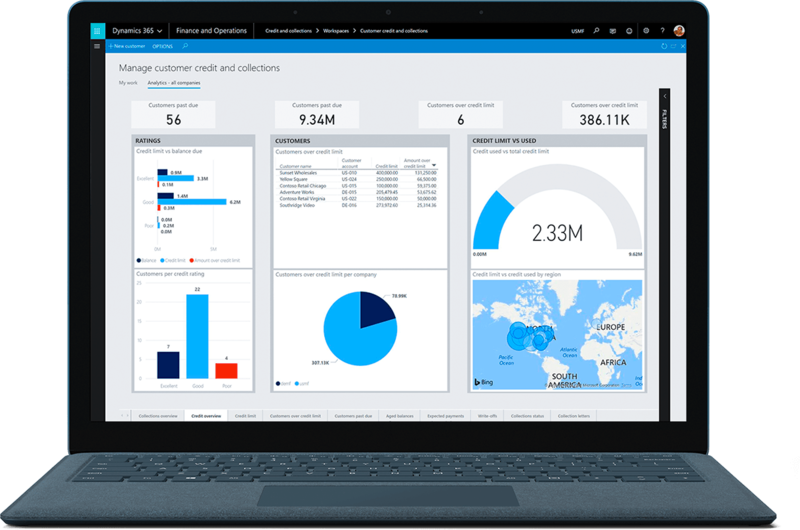 Drive strategic innovation – Connect your global operations and reorient financial discussions from static views focused on historical data to dynamic views of future trends, opportunities, and strategic options using Chief Financial Officer software from Dynamics. Turn compliance into competitive advantage – Meet global and local business requirements, reduce risks, and turn regulatory compliance into a market opportunity to grow your business. Increase operational efficiencies – Accelerate the speed and accuracy of your operations with streamlined processes and COO software that effectively coordinate people, assets, and resources to reduce costs, improve service levels, and drive growth. Improve strategic planning – Get a unified view of inventory, warehouse, manufacturing, service, and logistics with predictive analytics that turn data into insights to support better strategic decisions. Optimize workforce productivity Provide a single source of business intelligence that drives productivity from assets and resources, aligns employees toward strategic goals, and enables real-time response to organizational and customer demands. See how Microsoft Dynamics AX can help you transform your business.